At Cryptoarb we directly and openly declare the terms of engagement with no hidden provisions. The customers receive exactly what we declare on our website, regardless of the investment size and their activity. Timely payment of the amounts earned by you is one of the most important aspects of the Cryptoarb platform. In general, the very possibility of a quick withdrawal of funds is one of our basic principles. 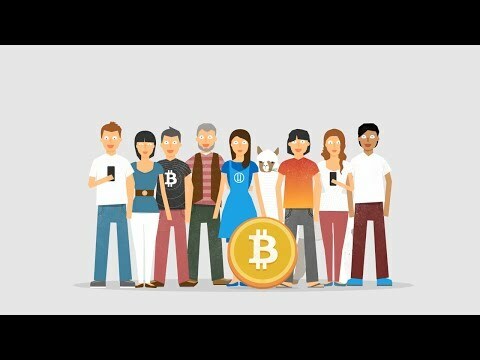 The idea of BTC INVESTMENT PLATFORM and lays the foundation for the team. Internet survey for 10,000 users about the interests in the form of activity that we want to provide. Consultation with Deloitte company about the implementation of Blockchain technology to our project. Participation in the Blockchain conference: Debt Capital Markets – London. Renting an office at 23 Hanover Square, Mayfair, London, United Kingdom, W1S 1JB. Legalization of BTC INVESTMENT PLATFORM LTD Company number 10728705. Implementation of technological works on the platform's script. Participation in the Best Advanced Educational Conference: ACIPA Engage 2017. A seven-day participation in the London Fintech Week. Enlargement of team BTC INVESTMENT PLATFORM. Consultation with P.R.I.M.E Finance in Hague - Netherlands. Rebranding and change of CEO. Establishment of the company's initial capital on 200,000 pounds. Legal and notarial certification of securing the company's capital. Opening of the headquarters at the Cambridge Science Park. Implementation of the technological works on the system. Participation in the competition: „Young Businessman Concept“. Initial agreement for the location of the CyberLab Mine. Obtaining the Green Energy Certificate for the future mine. Presentation of CryptoArb to the private investors. Development of a platform with the possibility of Cryptocurrency investments in arbitration plans. The first stage of marketing and popularization of the company. Expansion of operations by Mining business - purchase of appropriate equipment.